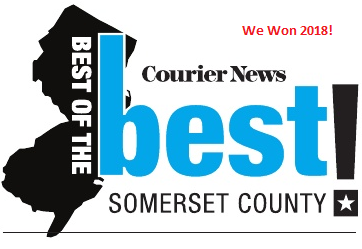 October 2015 – Belle Mead Animal Hospital Voted BEST in Somerset County! 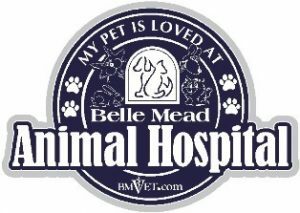 A sincere Thanks to everyone who voted for Belle Mead Animal Hospital in the 2015 Courier News “Readers Choice Contest.” We won! 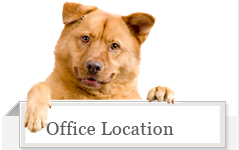 We are honored with this recognition from you, our clients, and we will continue to strive daily to provide the best and most compassionate care possible for your pets by offering the latest in medical technology and services as well as client education. 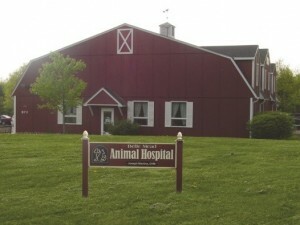 Our team is here to help you learn and understand how to care for your beloved pet through every life stage and event. 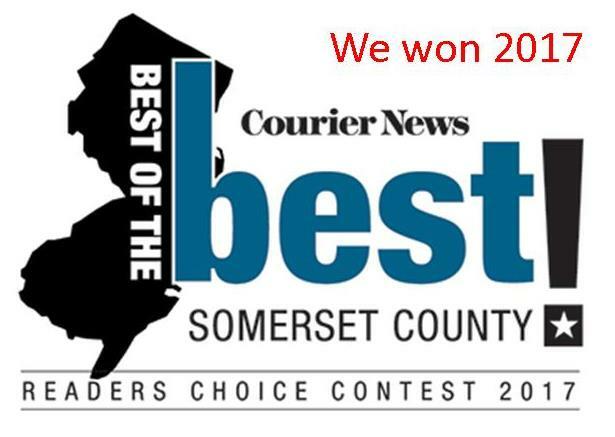 Once again, a sincere Thank You for your continued support!